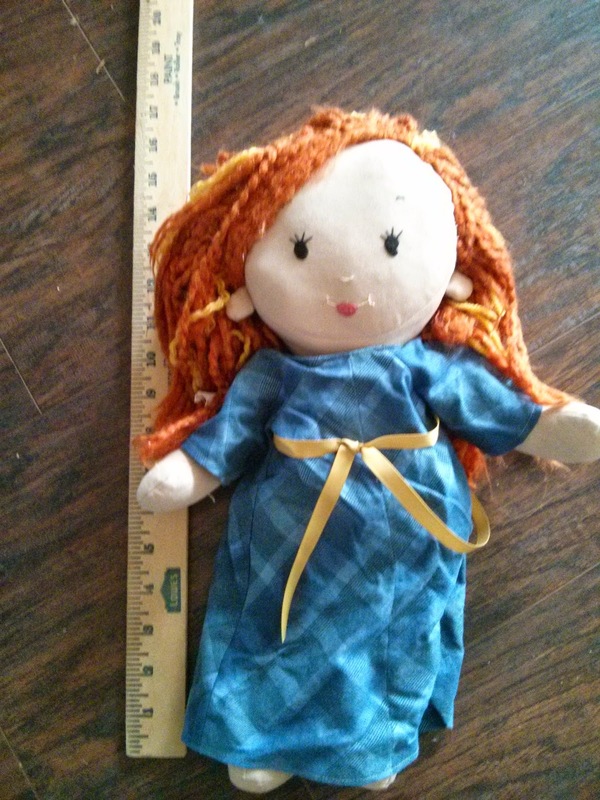 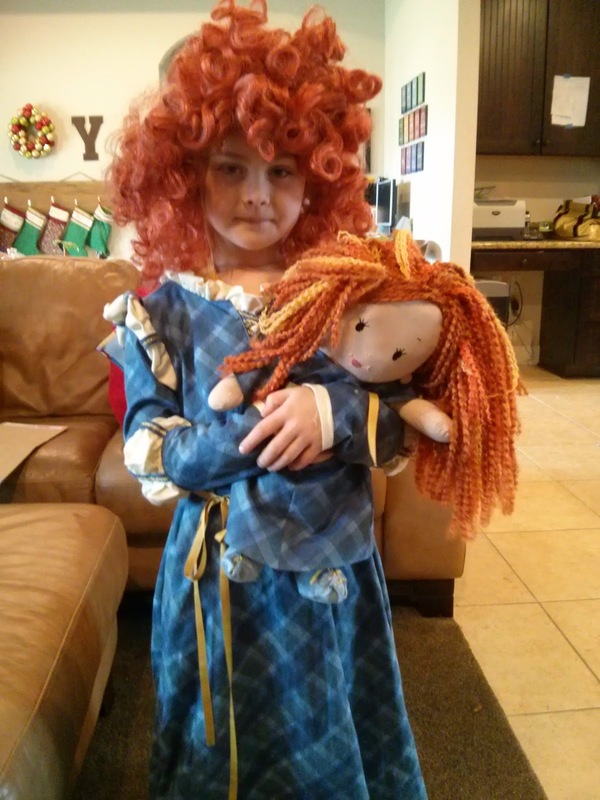 A Merida doll for my daughter from this pattern. 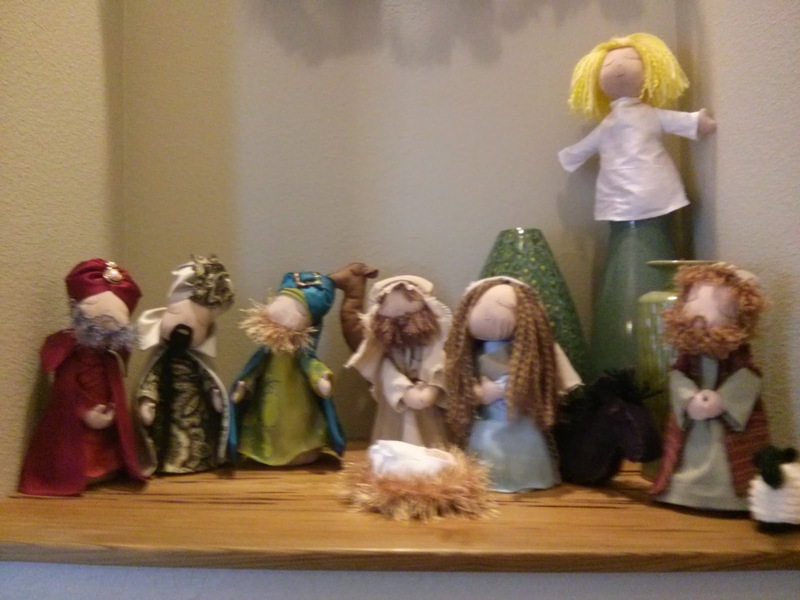 I made a nativity set from an old pattern i got from my aunt. 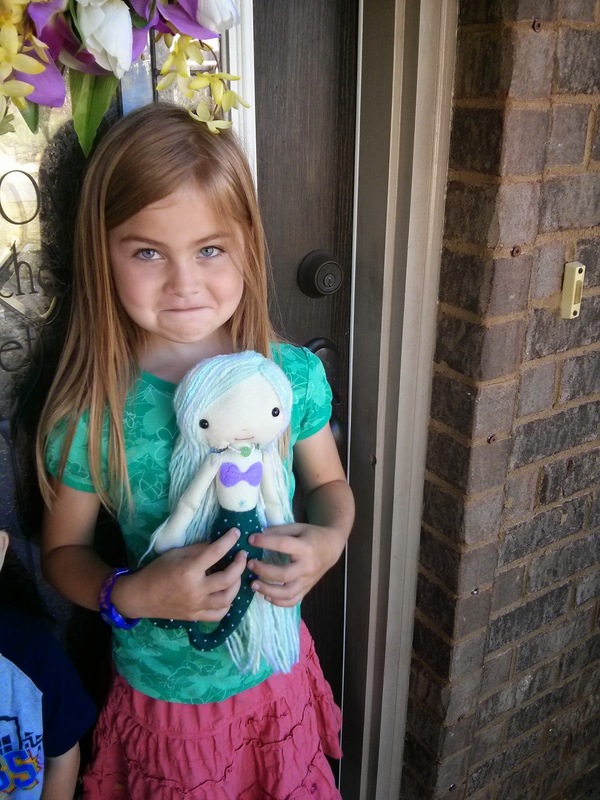 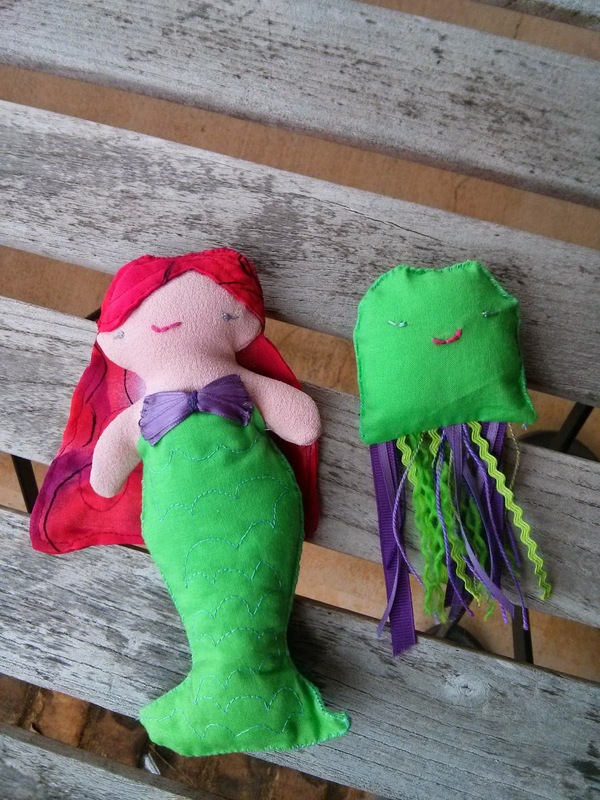 My daughter Olivia fell in live with these mermaid dolls. 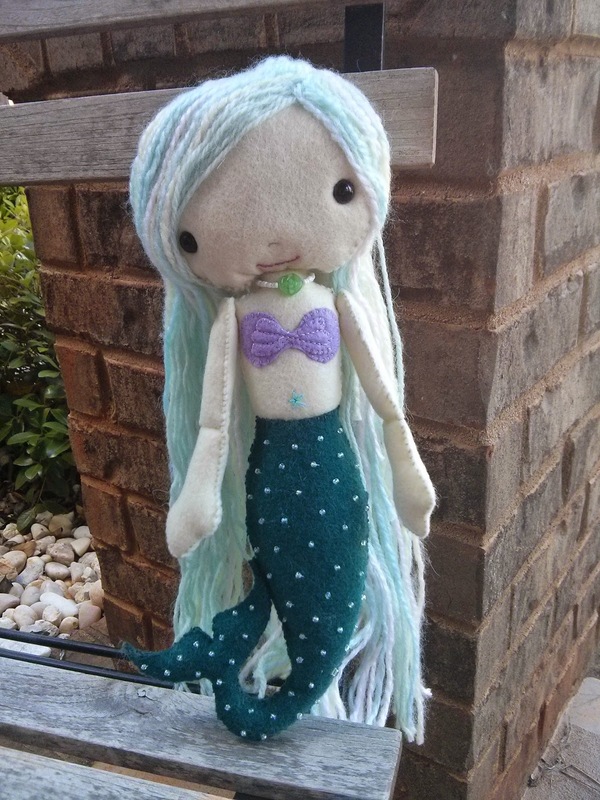 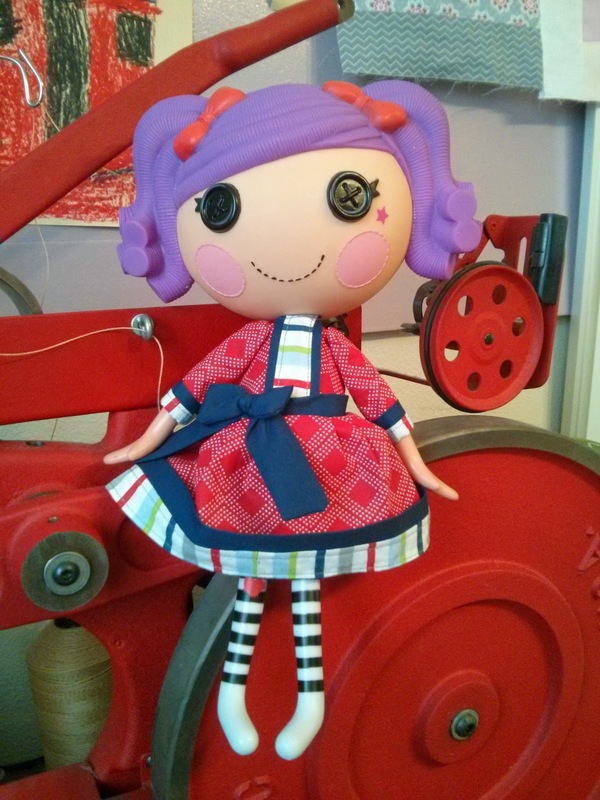 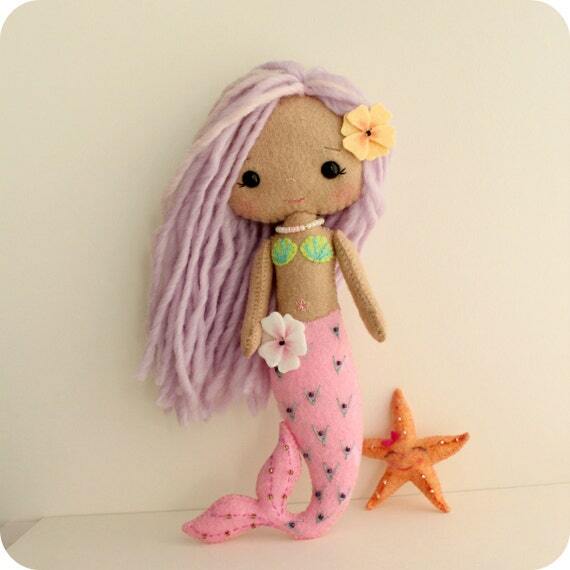 I wanted to get the pattern for this doll but the Gingermelon but she is closed right now and sold out of the doll. 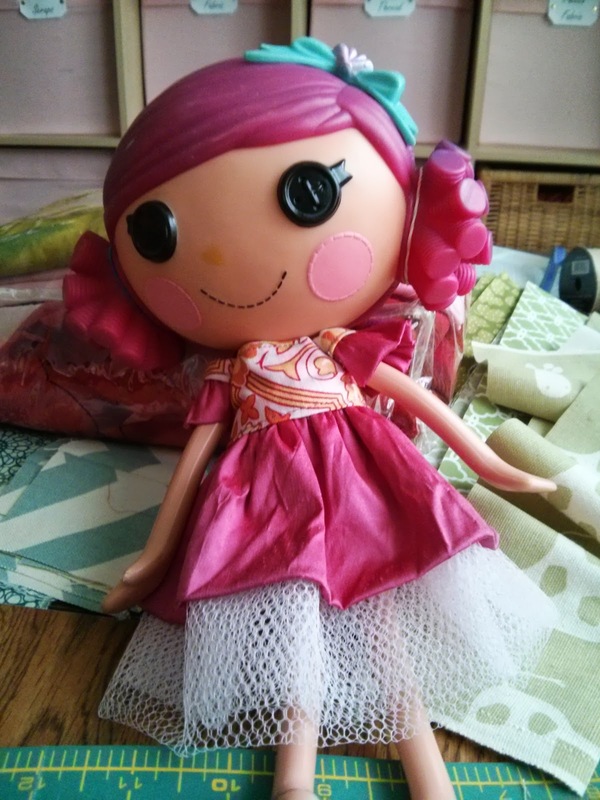 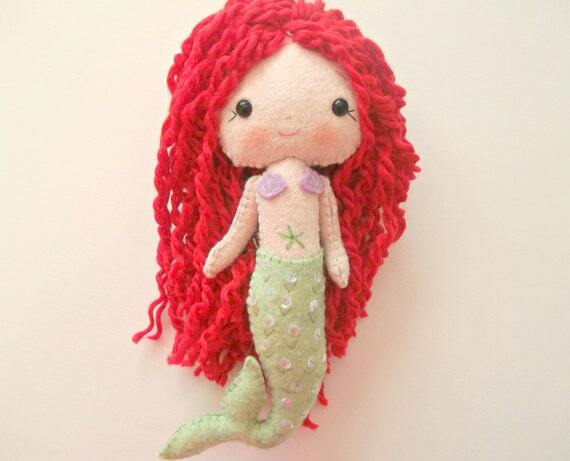 I have been Pinning dolls for weeks and learning how to make them. 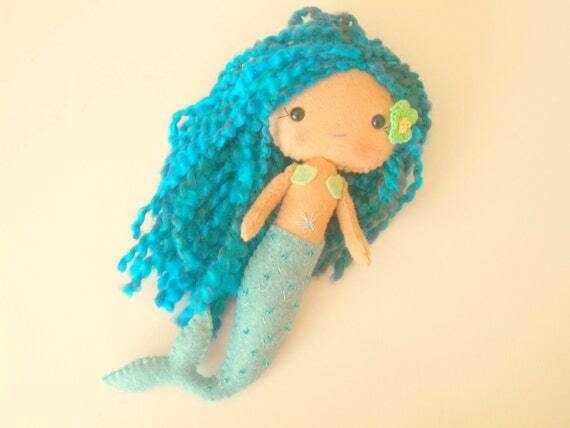 So I had to make up my own pattern. 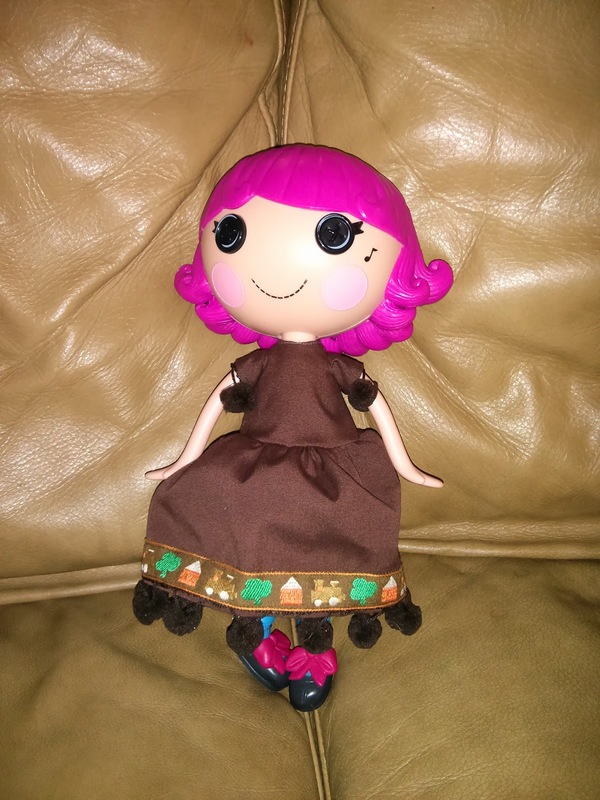 She turned out pretty well I think.